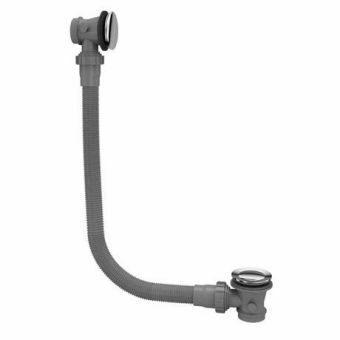 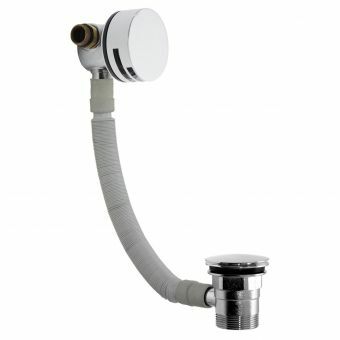 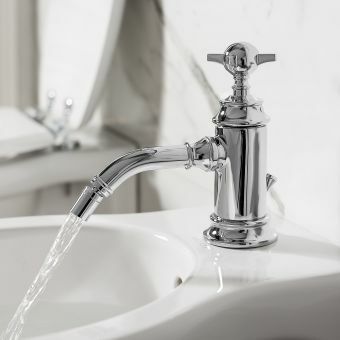 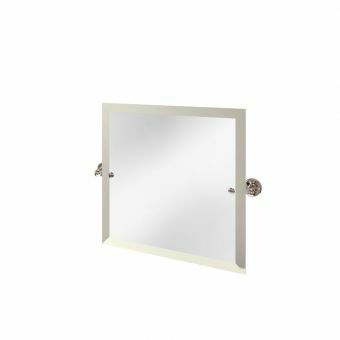 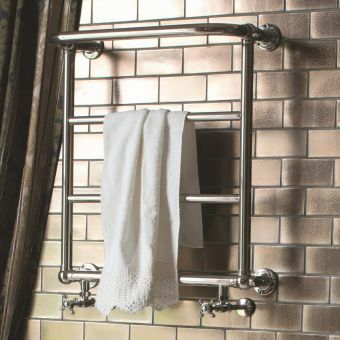 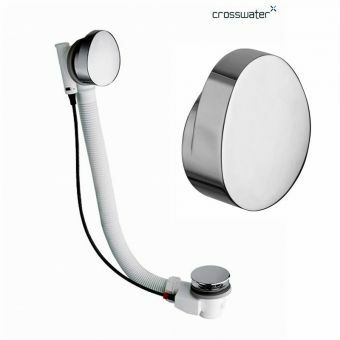 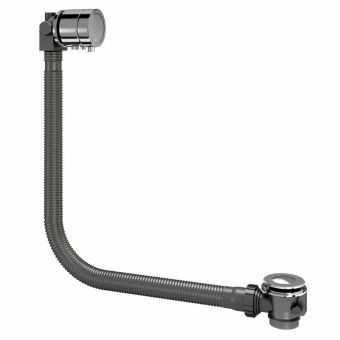 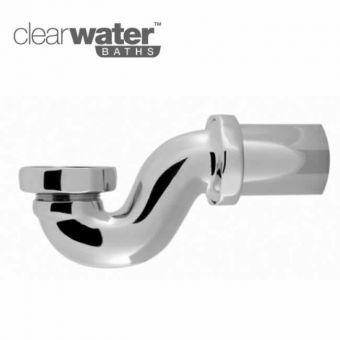 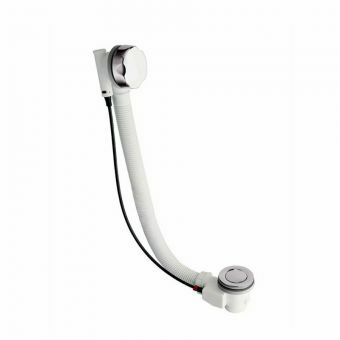 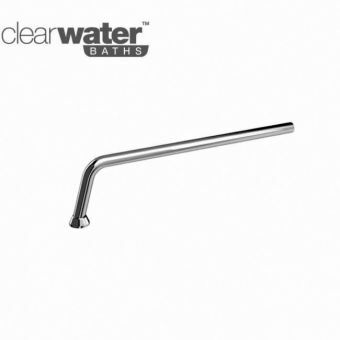 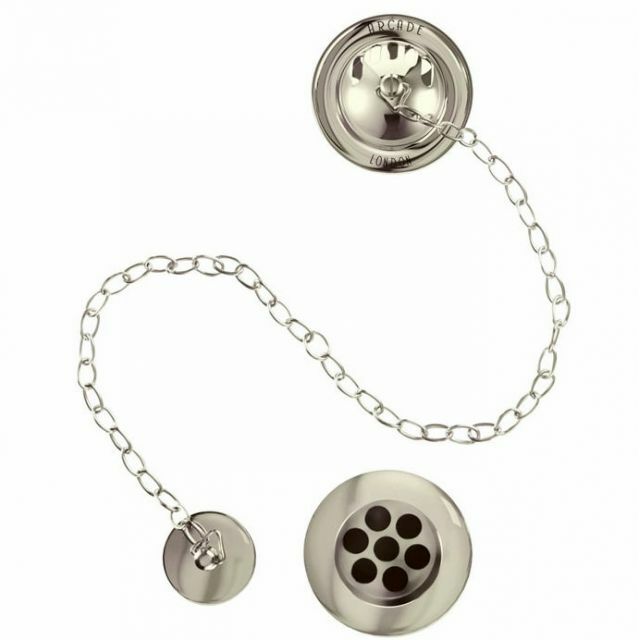 The Arcade bath plug and chain waste by Burlington Bathrooms is available in chrome and nickel, this allows you to match other nickel finishes within the Arcade brassware range such as your bath taps, basin taps and accessories. The plug and chain waste is a highly recognisable traditional style of bath waste, the chain is strong and durable and the overflow cover which doubles up as the chain support is branded with ‘Arcade London’ to embellish your bath in refined style. 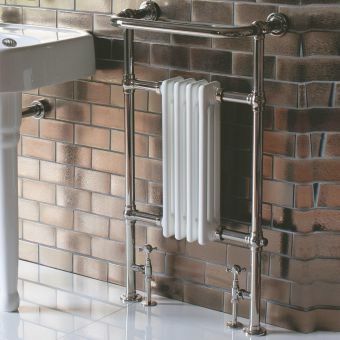 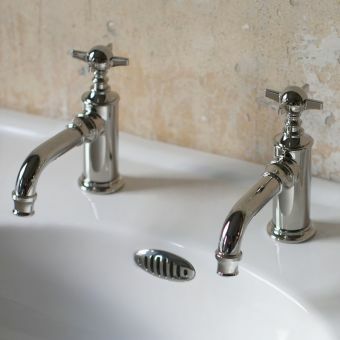 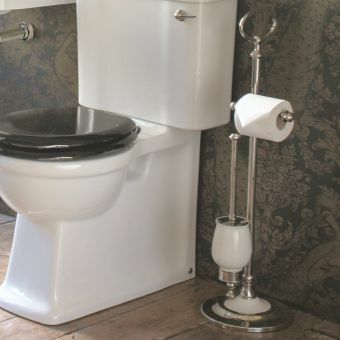 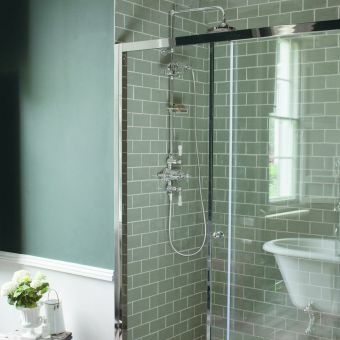 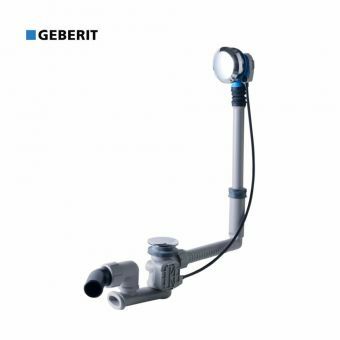 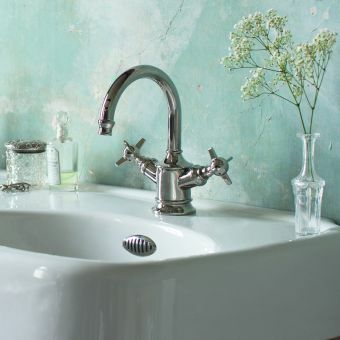 A plug and chain style waste not only adds a traditional Victorian aesthetic to any bathroom, but it is also a practical and efficient method of plugging your bath as all the working parts are external they can be easily inspected and maintained.